Kansas City, Mo. — The main event for Invicta Fighting Championships 21 is set. 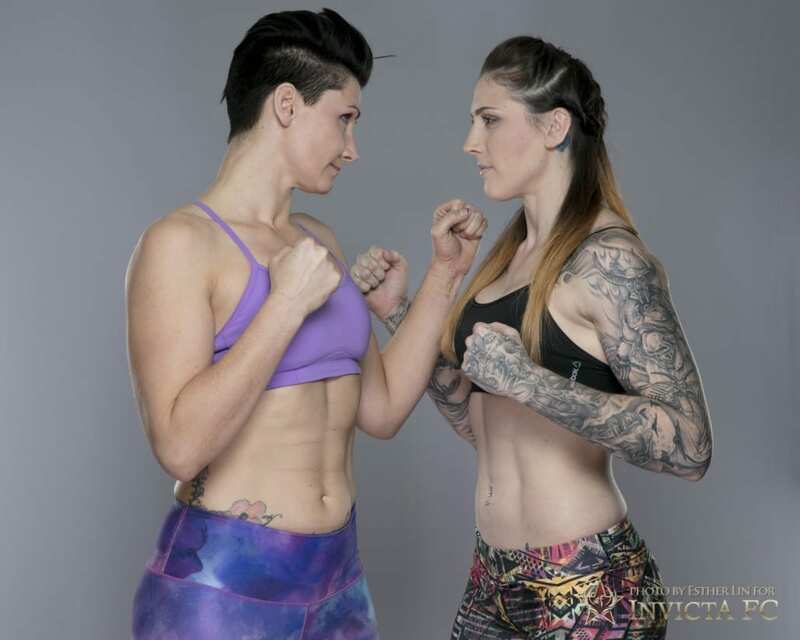 As announced during the Invicta FC 20 broadcast, featherweights Megan Anderson (7-2) and Charmaine Tweet (9-5) will square off on Saturday, Jan. 14 from the historic Scottish Rite Temple in Kansas City, Mo. The event will air live and exclusively on UFC Fight Pass. Australia’s Anderson, who now resides in Kansas City, rides a three-fight winning streak into the match-up. 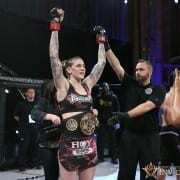 The 26-year-old has stopped five of her seven wins, including back-to-back, first-round knockout victories over Peggy Morgan and Amanda Bell inside the Invicta cage. 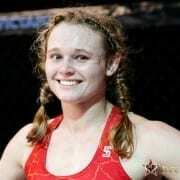 Tweet returned to the promotion in May, earning a first-round knockout win over Latoya Walker via spinning backfist. The victory extended her current winning streak to three. A former title challenger, Tweet has finished eight of her nine wins inside the first round. The fight will be joined by the promotional and MMA debut of boxing world champion Heather Hardy. Ticket information and additional bouts for Invicta FC 21 will be announced at a later date.